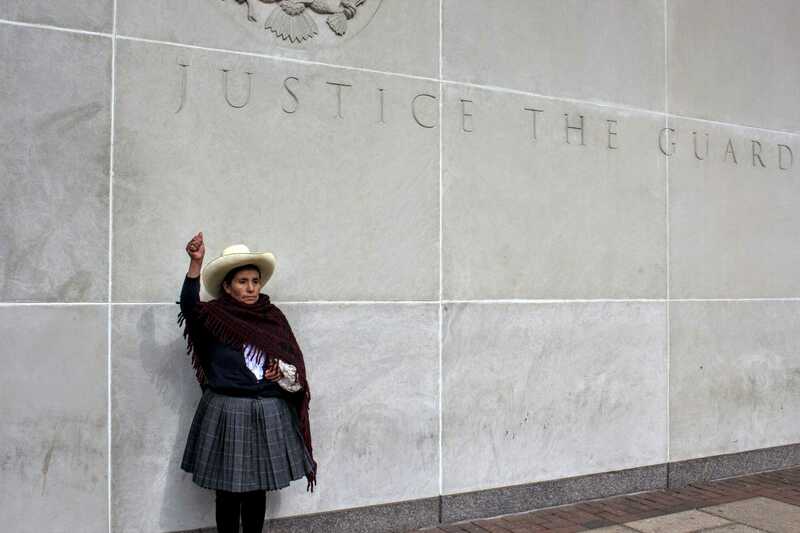 In April 2018, the District Court in Delaware agreed to send the case to Peru, concluding that—notwithstanding the Chaupes “troubling” allegations of corruption—Peru was an adequate alternative forum for their case. 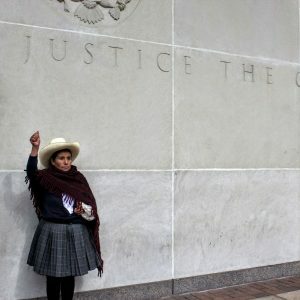 Yesterday, the U.S. Third Circuit Court of Appeals reversed and vacated that decision and ordered the Delaware federal court to reconsider its determination that Máxima Acuña Atalaya and her family’s case against Newmont Mining Corporation should be heard in Peru — not Delaware, where Newmont is incorporated. 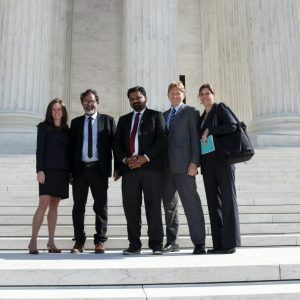 Histórica victoria en la Corte Suprema de Estados Unidos: El Grupo Banco Mundial no está por encima de la Ley.